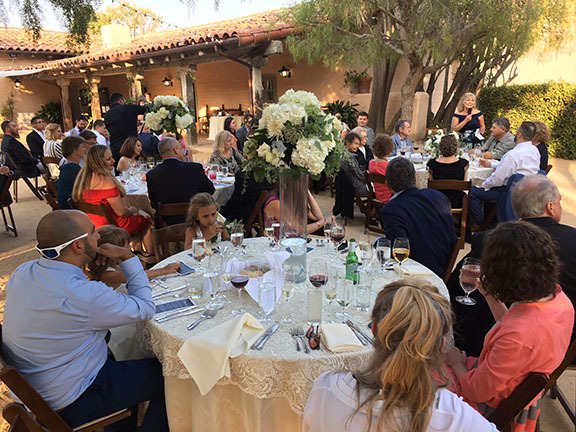 Saw some great art yesterday and attended a very nice wedding for Paul Hutton's daughter, Lorena, at the Santa Barbara Historical Museum. 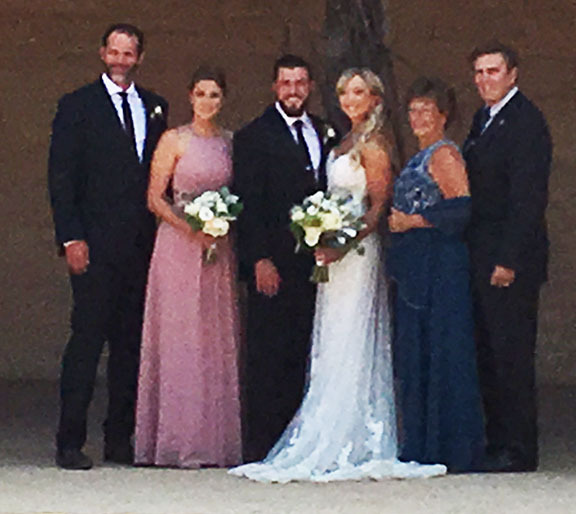 After the ceremony, we retired to the property next door, where we enjoyed excellent food and wine and then dancing under the stars on the patio at Casa de Covarrubias (built in 1817). 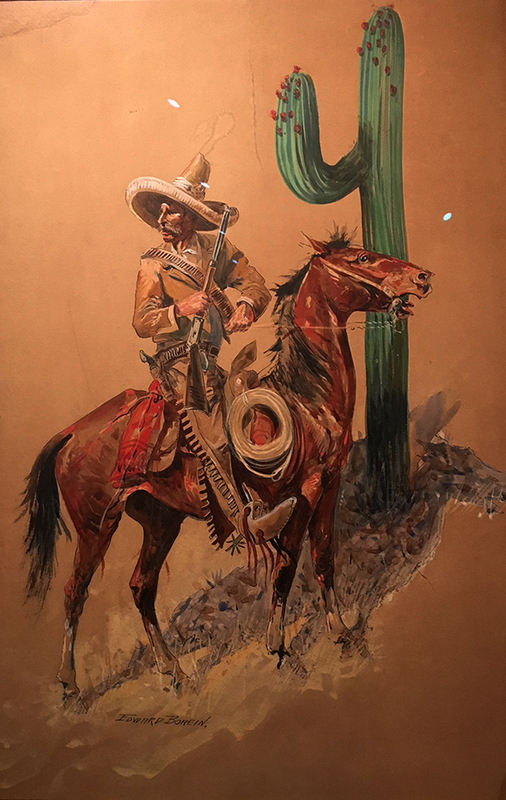 I have been inspired by the Edward Borein exhibit at the museum and subsequently have been seeking out more information on the Rurales of Mexico, who were known as The Rural Guard. They somewhat paralleled the Texas Rangers and the Arizona Rangers in terms of intent. 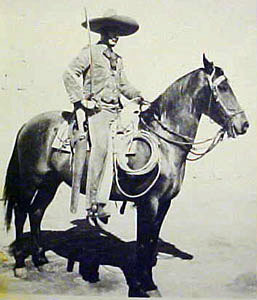 However, the American rangers could not match their Mexican counterparts in terms of style. 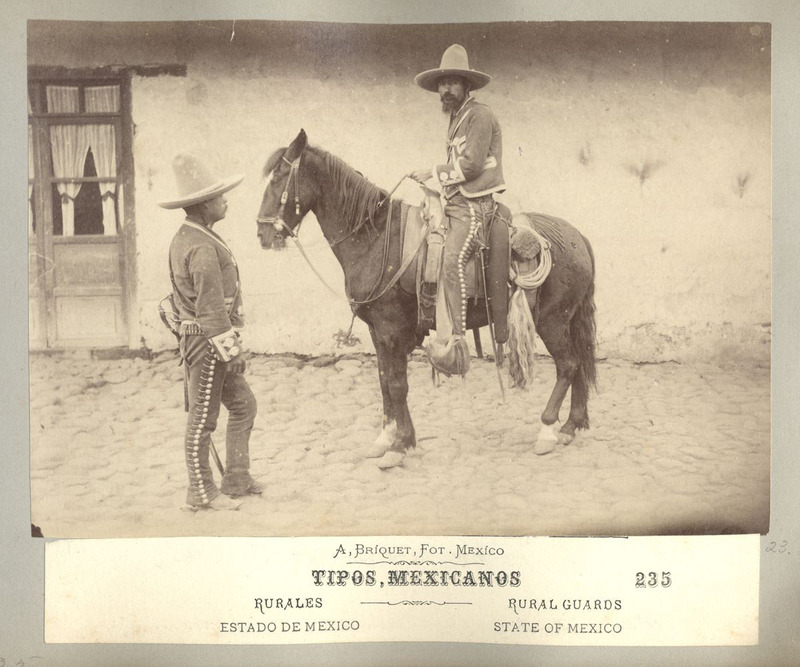 The Rurales wore a distinctive grey uniform braided in silver, which was modeled on the national charro dress and included wide felt sombreros, bolero jackets, tight fitting trousers with silver buttons down the seams, and red or black neckties. Senior officers wore elaborate rank insignia in the form of Austrian knots and sombrero braiding, which cost hundreds of pesos. The corps number appeared in silver on both the headdress and a leather carbine cross-belt. The Rurales have been variously described as "the world's most picturesque policemen" and "mostly bandits." The latter description is derived from the tradition of giving captured bandits a chance to serve out their term in the Rurales. Since it sometimes takes a thief to catch a thief, the system worked for a time and the image has stuck. The rurales—well, if we'd mount our Supreme Court on broncos, arm 'em with Winchesters, and start 'em out after John Doe et al. we'd have about the same thing."